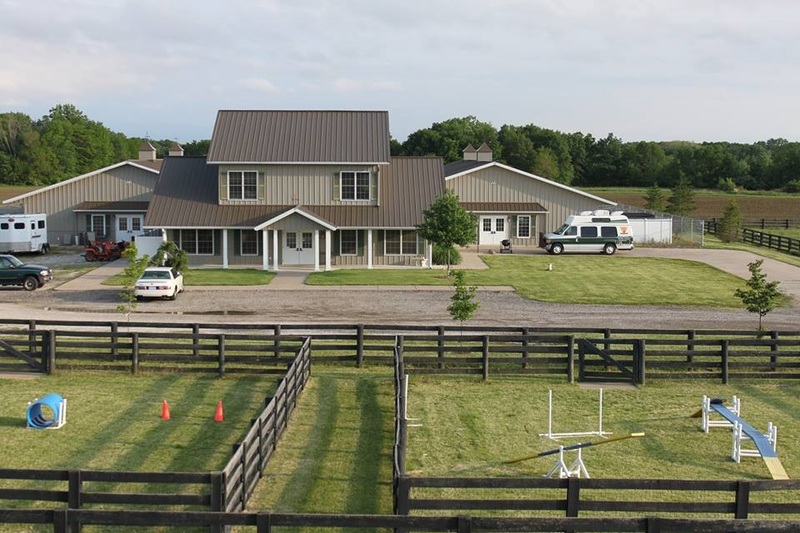 Set on 6 Beautiful country acres, Paws Here offers your pet the perfect vacation destination! Our well appointed guest rooms and spacious double-fenced play yards create a relaxing, comfortable and safe retreat. Immediately upon Check in, we think you will see what makes us different. 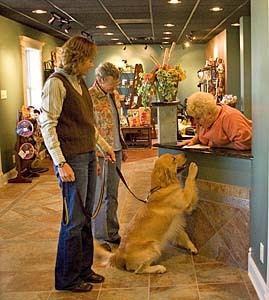 Paws Here has been carefully designed to reflect our commitment to your pet's safety and comfort. 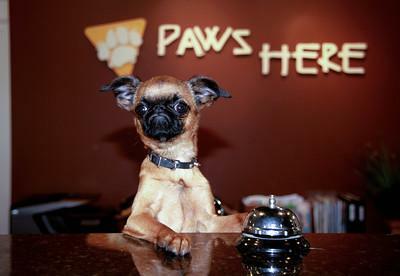 Our Front Desk Staff is anxiously waiting to serve you! Contents of this site are copyright Protected. No Part of this site may be copied or reproduced without express written permission of the owner/webmaster. This includes but is not limited to photos, logo, artwork and written material. Disclaimer: All posted info is thought to be correct however all information is subject to change without notice.Service is subject to certain conditions and all prices and information should be verified prior to check in. We are conveniently located in the heart of the Illinois Valley, close to Starved Rock State Park, Matthesien Park, Starved Rock Lodge and Grizzley Jack's Grand Bear Lodge. We are just minutes from Historic Utica. for Boarding, Grooming and Training!! We are looking forward to a great 2019. We have many events and classes planned. Check back in, our schedule will be posted soon.